PERIOD OF RECORD.--December 2018 to current year. 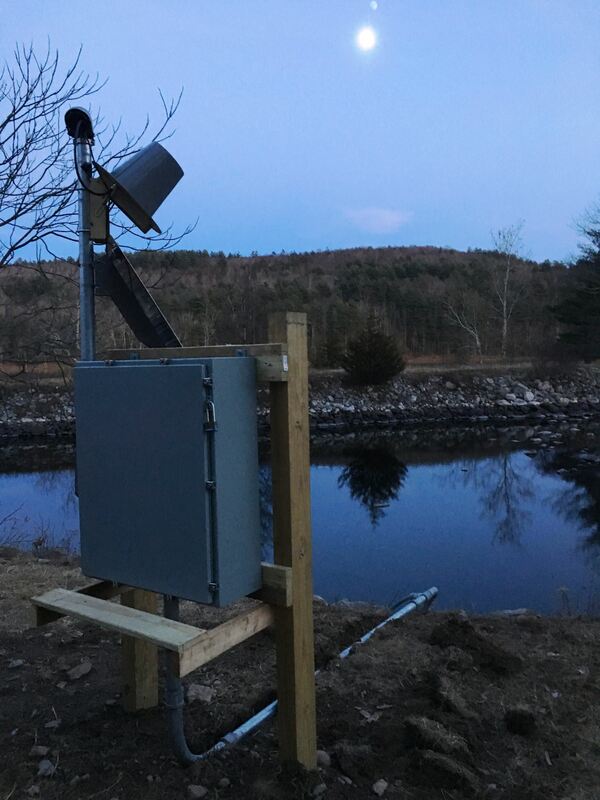 Water-stage recorder, Water-temperature record, acoustic velocity meter, and crest-stage gage. Datum of gage is 833.89 ft above NAVD of 1988.